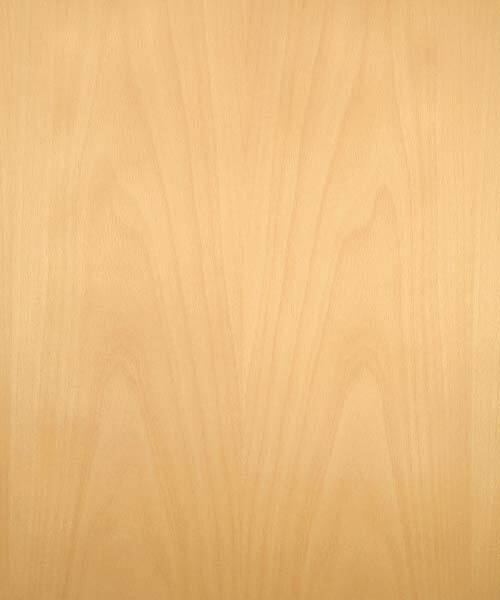 Beech Plywood comes in 4′ x 8′ Sheets available in 1/4 inch and 3/4 inch thickness. The beech plywood we stock is “European Steamed Beech”. The color is pale cream color, sometimes with a pink or brown hue. If you need sizes or grades of Beech Plywood that we don’t stock contact us a call we can provide what your looking for!